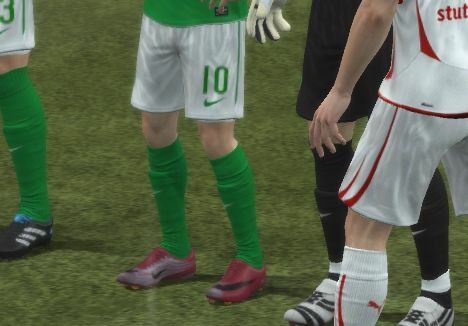 NEW SUPERFLY II COLOURWAY REVEALED IN FIFA 11? 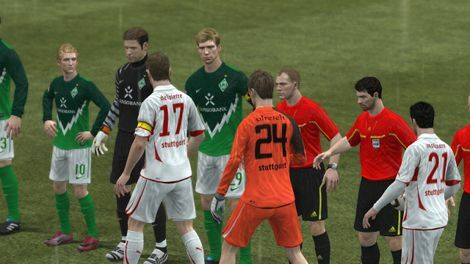 When we saw that the latest batch of FIFA 11 screens had hit the net, we were pretty excited, but we were even more excited when we saw that an unreleased boot had slipped into the images! We’ve heard rumours of a new Voltage Cherry Superfly II, and this could well be our first look at the new colourway, albeit digitally. Seen here on the feet of a digital Marko Marin, you can see a touch of orange on the bottom of the boot, meaning that the signature NikeSENSE studs will remain that colour on Nike’s signature speed football boots for the time being. 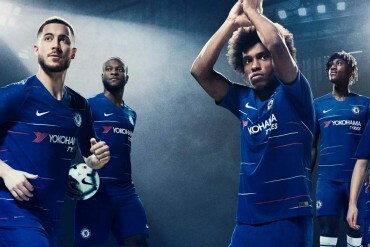 There also seems to be a silver or light purple design on the instep, which fits in with the Superfly II philosophy of having two contrasting flash colours in the design, as well as dark blue, possibly obsidian Nike tick across the toes. Whilst not as bold pink as the notorious Vapor 4 Berry, we think these boots are definitely their spiritual successor in such a bold colourway! We’re looking forward to seeing if any other unreleased football boots are snuck into FIFA 11 when it lands in just over 2 weeks time, like these Voltage Cherry Superfly II‘s – but until then we’ll have to make do with the demo which was released yesterday! this doesnt come as a suprise really, in my nearest sports direct they’re already selling these, but the pink and navy blue are swapped round, although they’re only doing it for the miracles and the gildes. u can buy buy them on ebay from america! 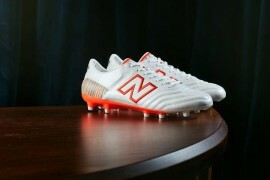 Want this colorway so badly, and yes it is a real colorway, EASports weren’t just tinkering with the boots themselves. That is what I call boot spotting! guys. take a good look at the pixels..clearly it’s shopped! they are real, i posted a link, but it was deleted…dont know why??? 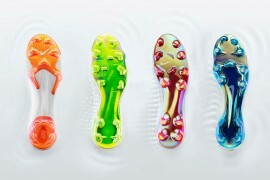 New color schemes for the mercurial vapor, ctr360, t90 laser, and tiempos are available at some places. Just saw them today. 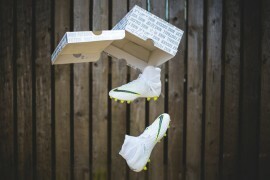 are nike2010 boots real? if so how do you know that ? nike2010.com boots just look the cheap fake ones that pop up on ebay. if you look at the lace holes on the 2010 boots, the flywire looks like pure plastic and plus if you look at superflys on pro direct just before the lace holes the flywire is kinda tapered as it gets closer to the holes. i have them aswell,they are really light.